Look for details throughout this website. 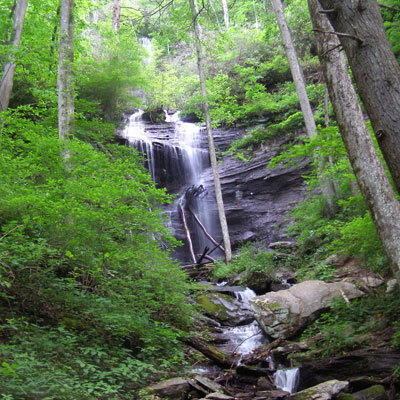 Milestone Press specializes in publishing outdoor adventure guidebooks for the Southern Appalachians. 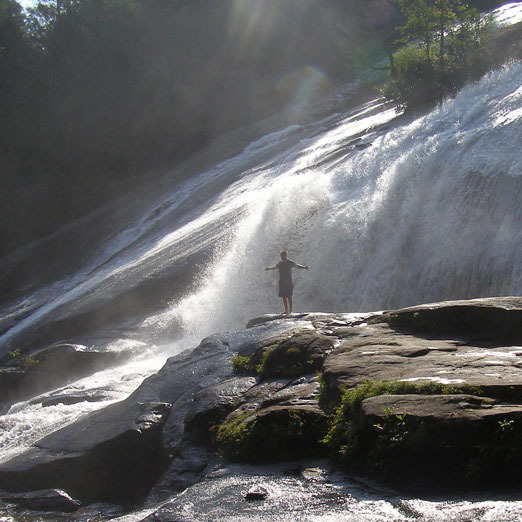 Our titles cover hiking, backpacking, mountain biking, road bicycling, motorcycle touring, wildflowers, waterfalls, and more—in Western North Carolina, Upstate South Carolina, North Georgia, and East Tennessee. We produced our first guidebook in 1992. Now, after more than 25 years and dozens of other titles, we’ve begun a new chapter in the Milestone Press story: we are now a part of the University of Georgia Press. Milestone and UGA Press are both focused on helping others enjoy the outdoors–and both are fiercely committed to the quality of their guidebooks. From hiking and backpacking to bicycling and motorcycling, our guidebooks help you create your own outdoor experience. Take a look at this year’s brand new titles for hiking and mountain biking. See what we’ve been up to, what we’re thinking about, and what we’re working on now. "Guides from Milestone Press really hit the mark. The level of expert local knowledge imparted by their authors is second to none, and clean, consistent design helps readers quickly zero-in on the information they need. Jim and Mary Ellen are great to work with, handling orders efficiently and working to ensure the success of author appearances." 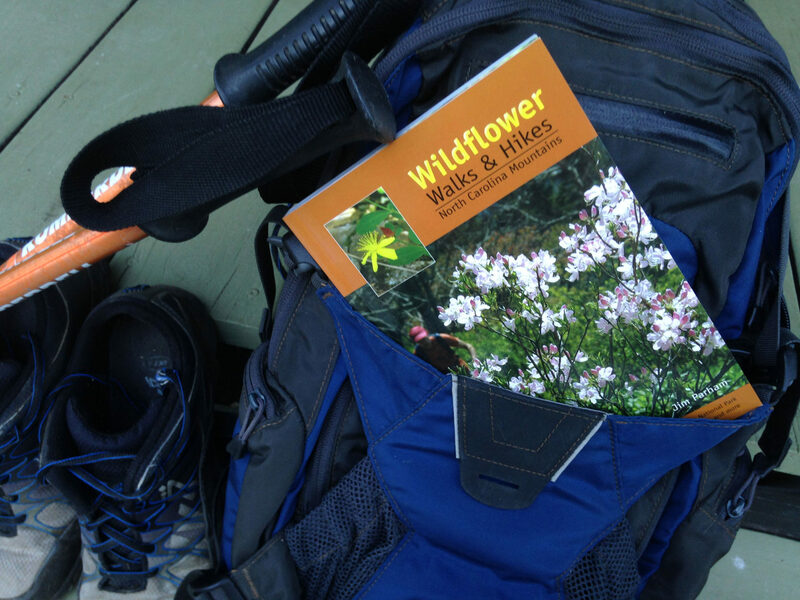 “When I first decided to write a hiking guidebook, I began researching publishers and quickly decided that Milestone Press was the right one for me because of their focus on the Southeast and the quality of their other books. However, once I met them, I realized that these people eat, sleep, and breathe the outdoors and are almost as passionate as I am about my book's subject matter. They know and trust their authors and believe in working collaboratively. I have had an incredible experience working with Milestone Press. My book would not be the success it is today without their guidance, hard work, and eye for detail."